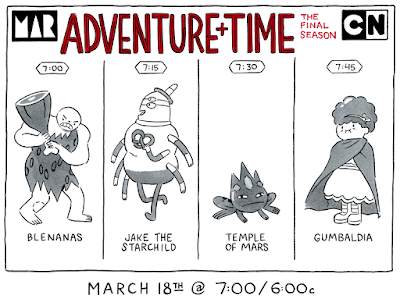 Things To Do In Los Angeles: Adventure Time Time: New Episodes! 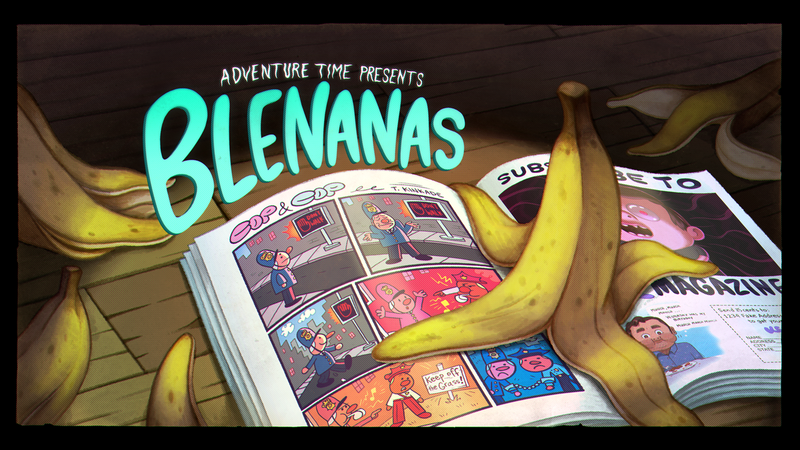 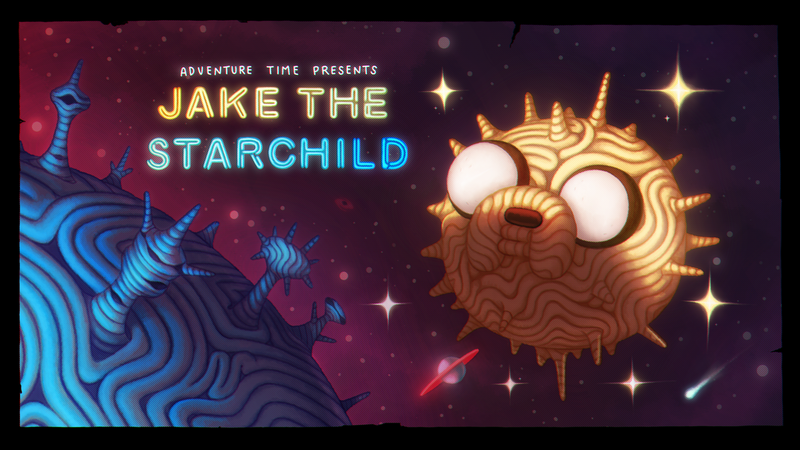 FOUR NEW episodes premiering back-to-back at 7:00/6:00c on Cartoon Network, March 18. 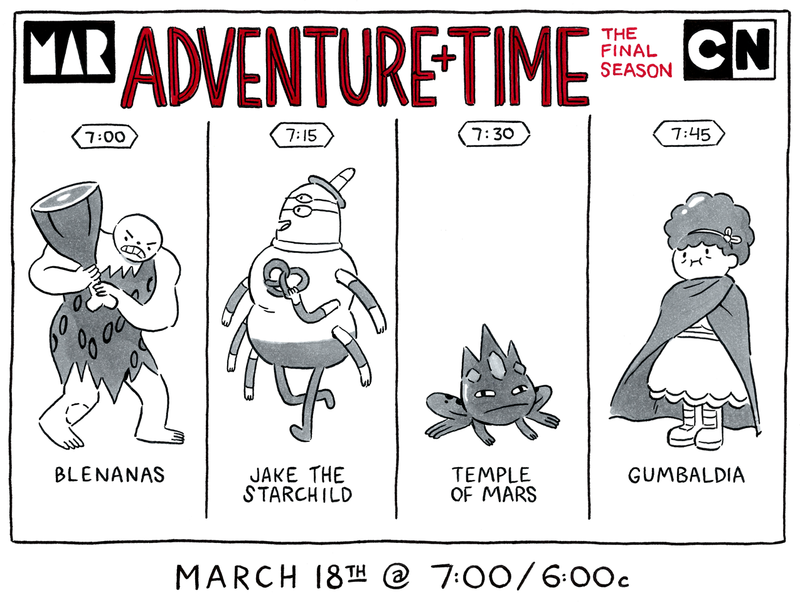 Off channel, they’ll be available earlier on the Cartoon Network app and VOD on Friday, March 9th.